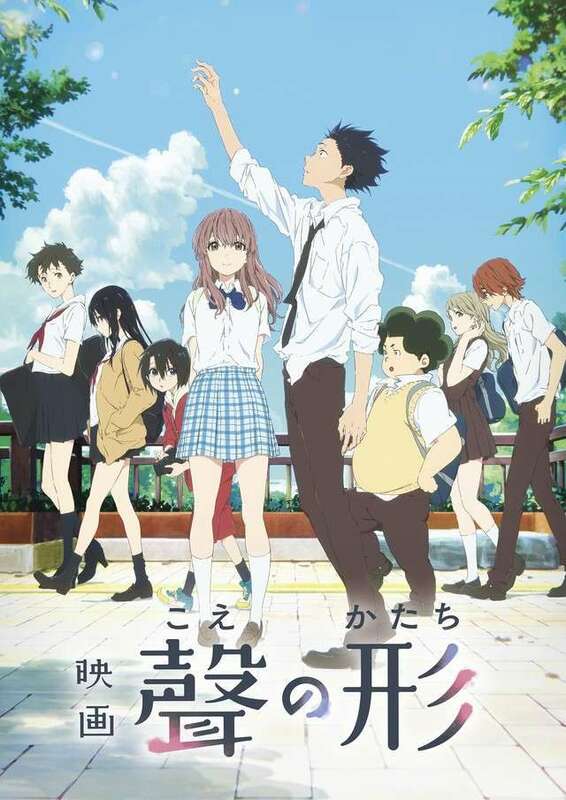 A Silent Voice is a Japanese animated film directed by Naoko Yamada, recognized for her work as the director of the animated TV series K-on; the story was written by Yoshitoki Oima, who has worked as art designer on successful animated series such as Attack on Titan, this is the first adaptation to the big screen ever made of one of her stories. The story guides us through memories from a boy named Shoya Ishida who was, sadly, peer pressured to become a bully, but everything takes an unexpected turn when he sees again a deaf girl named Shoko Nishimiya, who he bullied back in elementary school. One of the most remarkable characteristics of this beautiful production is its music, the soundtrack belongs to Kensuke Ushio, renowned for his works in other big anime productions such as Boogiepop Phantom, Devilman: Crybaby, Ping Pong: The Animation among many others. This incredible composer respects the lines and the weight of the characters in an impeccable way, doing only what is necessary to awaken our sense of hearing at crucial moments with instrumentation full of feeling and that never make the film feel overloaded. We get to feel empathy for all the characters since the beginning of the movie, but also a dark vision of the steps a person may take before committing suicide, which is a sensitive issue among the Japanese community with some of the highest rates of suicide belonging to their youth, the trigger warning goes to various raw scenes portraying bullies, followed by tense moments where the mother of the girl intervenes, giving us a cold and anguished feeling in the heart that at times makes us feel like children at school again, seeing how all these unfair events happen without being able to do anything about it. While the plot unfolds, it gives us an unexpected romance that we do not usually see in anime stories, the main characters are involved in casual situations that could easily become a cliché love story, but it keeps you sitting on the edge of your seat before something more than simple lovey dove. All the additional characters have charming details or highlights, making the social group feel full of diversity, thus being more in line with what can be a group of young people. If you don't like anime, this movie will be your first good experience with this animated genre, it's not another high school story that ends in a fan service, at the end is a movie more about friendship, maturity, empathy and personal growth, love is still part of the story but without being boring or ruining the plot. I would totally recommend this movie to any drama fan; the consistent screenwriting and the depths they captured with this film make of it without a doubt a production full of what is missing in many of the animations that we are used to seeing on the big screen nowadays.